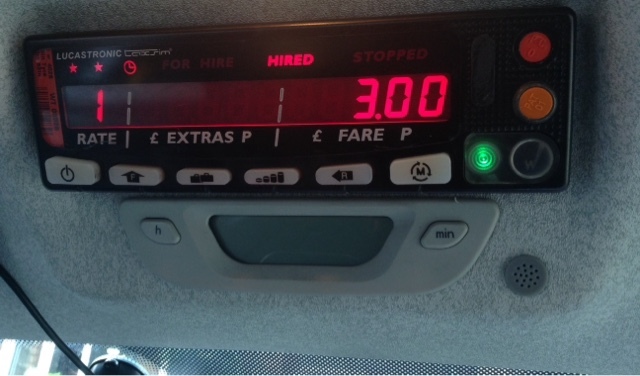 Changes to the taxi fares and tariffs have now been approved and the changes are due to come into effect on Saturday 6 October 2018. Some items discussed when we met or which were included in the consultation document were not taken forward and I'll run through what changed, what wasn't approved or consulted on, and the details of the new tariffs when we meet on Thursday 30 August 2018. Information for the taximeter companies is now being finalised and I'll send you a copy of this as soon as it is ready. If you have any questions let me know and I'll either respond by email or collate these and then run through them when we meet.